Memoirs take us back into the past, into a history that may be erased and its valuable essence lost if it is not preserved through documentation. 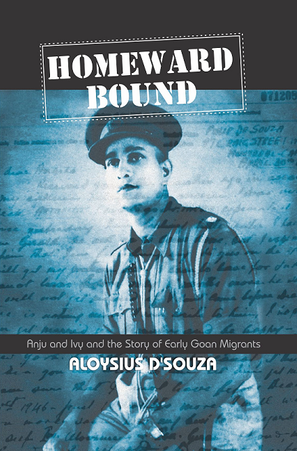 Aloysius D’Souza’s Homeward Bound is a happy example of keeping memories of the past intact and available to future generations. Aloysius, who spent part of his childhood in Burma, recalls lively anecdotes of his life there and in Goa that prove to be a delightful learning experience. The opening pages of the book take us right into the Japanese attack on Burma in December 1941. The fear and commotion of the proceedings is told through the eyes of a young Aloysius, in very much the innocent candour of a young boy, but without negating the urgency of the situation. 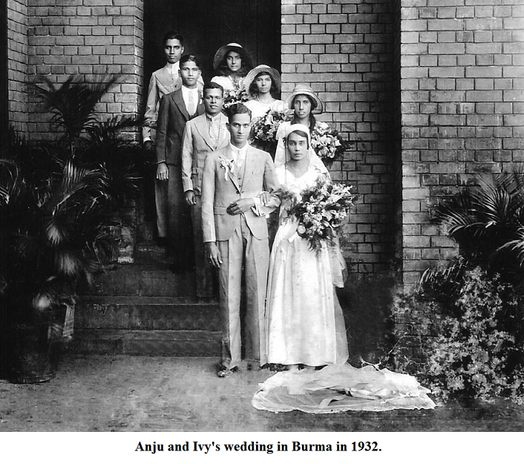 Aloysius’ father, Anju, went to Burma to better his economic prospects like many other Goans. He comes across as an extremely resourceful, thoughtful and intelligent man. Aloysius, even with a bachelors in Mathematics and Statistics and a post-graduation in Management Studies, had the sense of his father’s vast storehouse of knowledge, gleaned from life’s experiences rather than a textbook based degree. 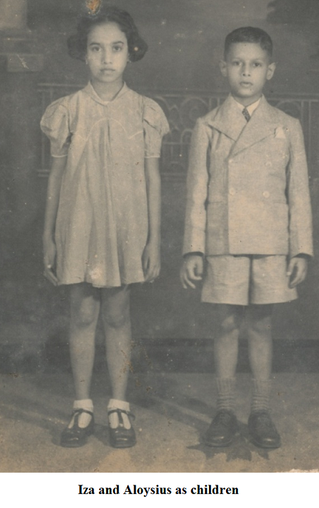 Anju tried to supplement the family income since his own father’s monetary situation had diminished due to an unfortunate investment in a gold mine in Canada. The incident where Anju’s brother Gerry announced to the church school that his father had drowned in a gold well (an accident of interpretation), and the parish priest turning up at their house to offer condolence, is hilarious, to say the least – something that could only happen in a Goan community. A considerate man, Anju would say he had already eaten if asked to a meal with a typically hospitable Burmese home because he knew that they could not always afford it. His dismissal of a prospective bride after she failed his test with her discriminatory attitude when he approached her for water in a dishevelled state, says something about his own principles on treating fellow human beings. Instead, Anju married Ivy Cheron, who stayed by his side in a steadfast relationship and raised his two children, Iza and Aloysius. He became part of the Fourteenth Army, or ‘Forgotten Army’ (a reflection of the racist conduct displayed towards the brave Burmans, Anglo-Burmans, Indians, and Anglo-Indians who contributed to World War II), joining the Canteen Stores Department. After being released from the army in 1946, he returned to selling insurance policies. His was the first house in Defence Colony, Porvorim, in 1970. He went on to offer guidance and help to other members who came along later. Refuge in Goa brought Aloysius to a whole new world. It was Granny Leopoldina’s old world Goa, where food was cooked in earthenware (koondlies) and pig toilets were normal. The enterprising old lady, whose husband had metaphorically drowned in a gold well, had paddy fields and grew coconut, kokam and other trees. She also had her own vegetables, chillies, onions, sweet potatoes, etc. There are some gems that we modern Goans have no idea about, such as Bindel, or kokam butter, made from kokam (Garcinia indica) seeds, which was made my Granny Leopoldina. This was used, ideally, to soften cracked heels. Besides the vegetation, there was livestock on the farm that brought the children into the proximity of nature and taught them a few lessons along the way as Iza, Aloysius’ sister discovered when she tried to catch a piglet and was frightened by the mother’ angry grunt in response. The writing style is simple but entertaining, making the reader feel involved in every anecdote recounted. It offers a slice of the history and culture of two different countries in the most agreeable manner. As a Goan, the reminiscences of a pristine Goa were especially emotionally therapeutic. Homeward Bound, in all, is the story of families, cultures, war, perseverance, courage, and love – a journey readers will be glad to take along with the author.